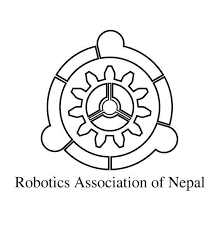 Kathmandu– The Robotics Association of Nepal is organising the Yantra 7.0 Science, Tech and Entrepreneurship Festival from tomorrow. The opening of the festival is taking place at the Russian Center of Science and Culture in the central capital. On the first day, a talk session and panel discussion would be held on space and robotics where different stakeholders share the breakthrough and milestones for Nepal in the field of space and robotics and current progress on the domain.